Fabricio Werdum could have faced Cain Velasquez or Stipe Miocic with a broken foot at Feb. 6’s then-UFC 196 event. It was when a lingering back issue reared its head that the UFC heavyweight champ had to tap out. 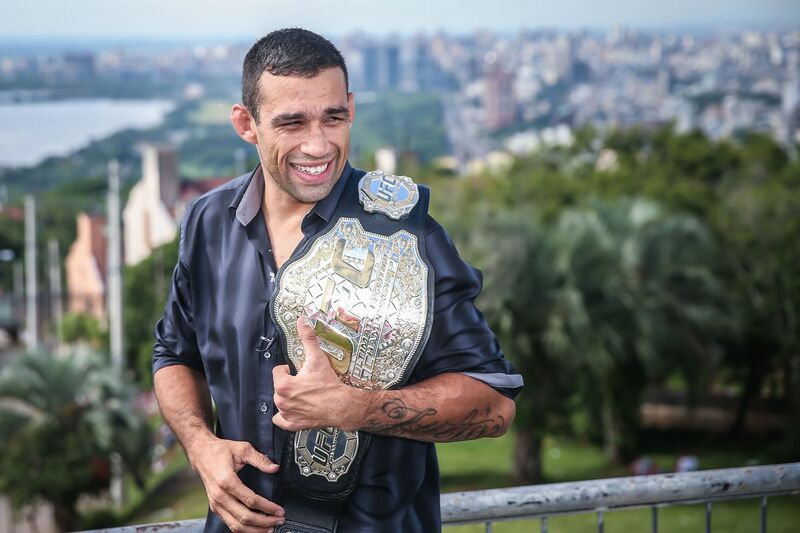 “I [had] an injury in my foot this time,” Werdum told Ariel Helwani on Monday’s edition of The MMA Hour. “I say, ‘No problem. It’s OK. I won’t kick the right leg. It’s OK.’ But, [then] last Friday, I had a big injury in my back. It’s like an old injury, you know? Coincidentally, Werdum revealed he almost never made it to his UFC 188 showdown against Velasquez – where he captured heavyweight gold – due to an injury suffered in that training camp.